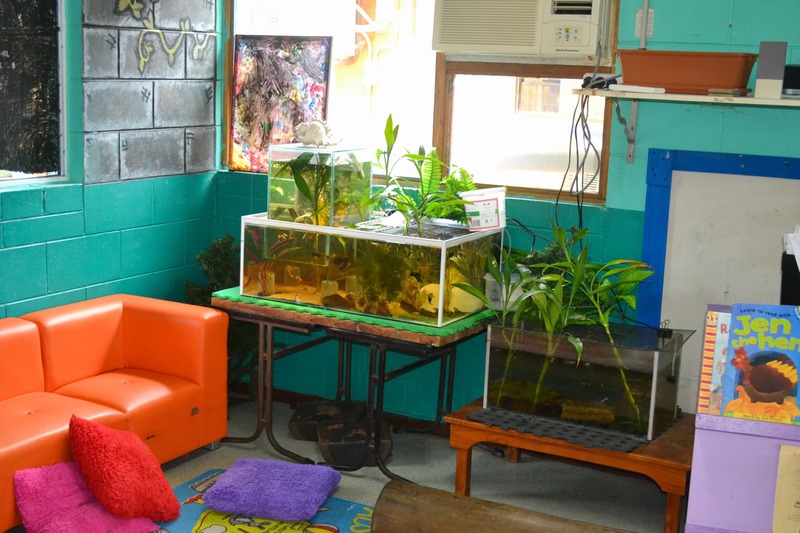 Even something simple as a fish tank can teach a child how to be responsible. 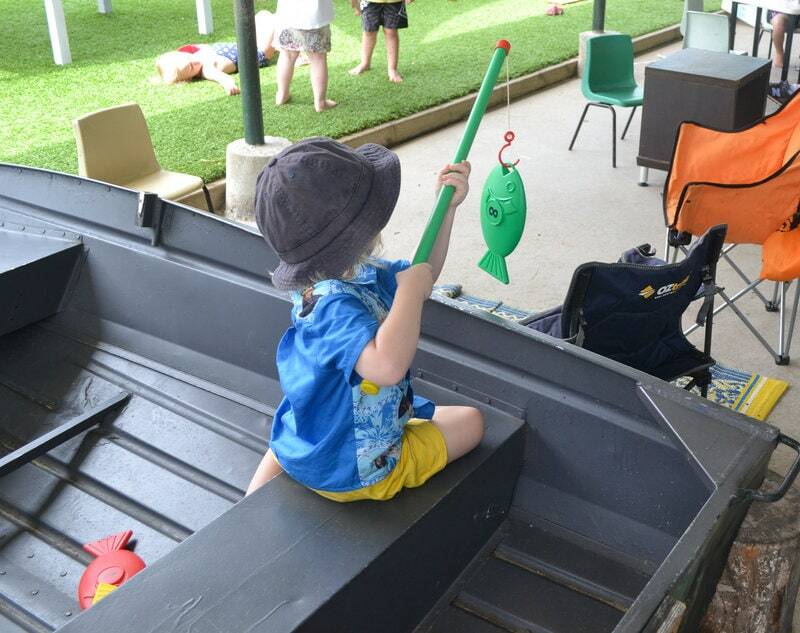 Some of our Day Care children have really taken ownership of the task of feeding the fish everyday. 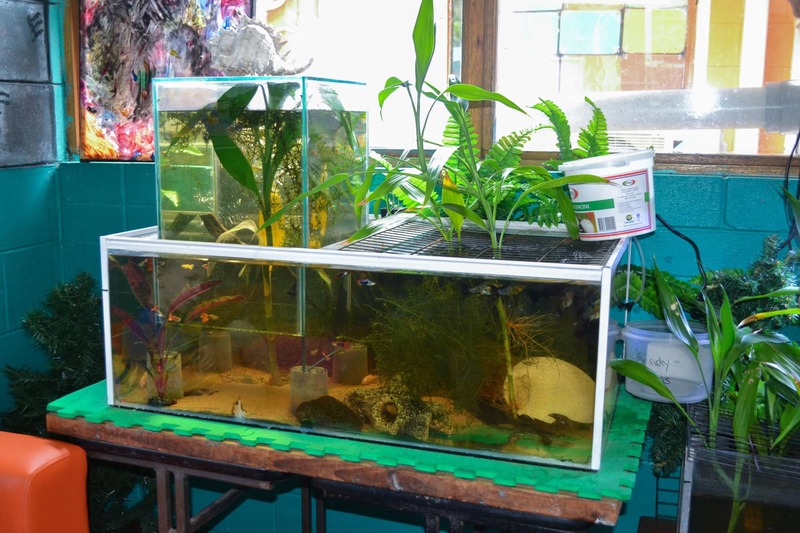 Also it is great to see how they love spending time sitting in front of the fish tank and just watch the fish for a little while.